Our Laser Equipment are USA FDA approved because Patient safety is our 1st priority. it uses cutting-edge technology to offer non-surgical solutions for today’s most in-demand aesthetic concerns, including premature signs of aging, acne, unwanted hair, skin damage and uneven texture, cellulite, unwanted fat, and wrinkles. 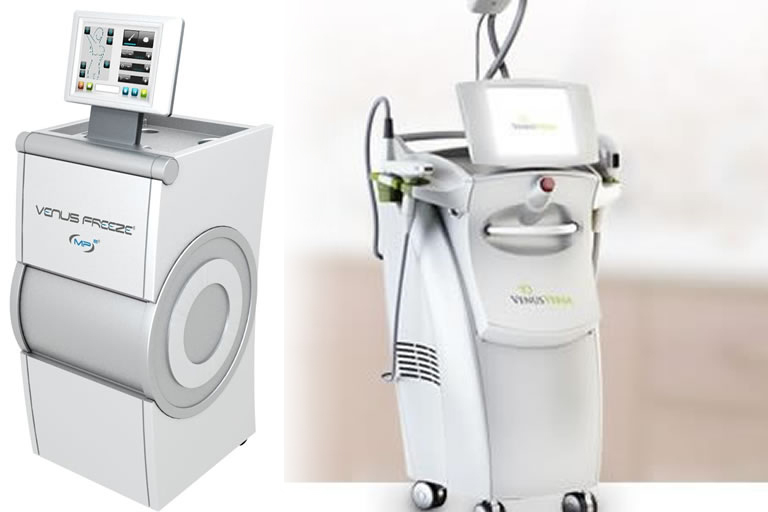 Our Laser equipment is a medical aesthetic device that can target a wide range of aesthetic concerns using an innovative combination of different clinical technologies. This Laser system can deliver up to nine different treatments that address everything from anti-aging and body contouring, to hair removal and acne reduction. We provider al the possible treatments.